The Cavalli family, owners of Cavalli Pizza, are first-generation Americans and were unable to find a pizza that was up to their standards. So the family opened a restaurant where they could make pizza like they had in Italy. 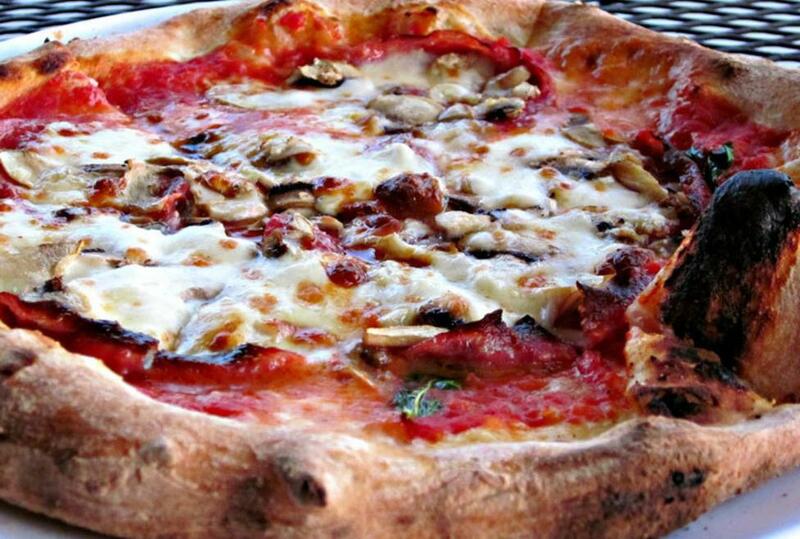 The flour for the dough, fresh San Mazano tomatoes and even the Mozzarella di Bufala are all imported from Italy. Cooked in a forno, this special brick oven seals in authentic Italian flavor and creates the flame blackened blisters on the crust that are characteristic of a real Neapolitan pizza. The same type of oven used in the pizzerias has been custom-built on a trailer. Cavalli's mobile wood-fired oven is ready to roll to your next event. Visit the website for more information of serving fresh wood-fired pizzas at a home or business location.